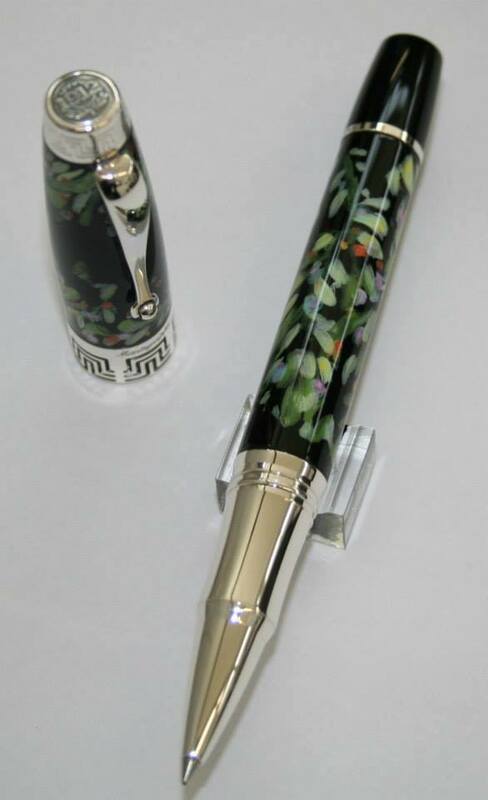 Here we have this new collection of Montegrappa honouring the Four Seasons. 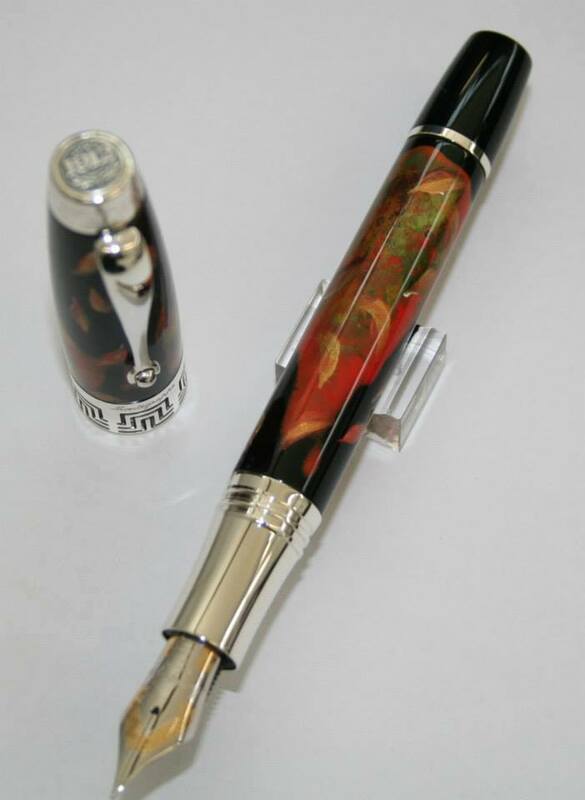 Created by Timothi John, the Four Seasons Unique edition is a collection of four hand painted pens for Montegrappa. Australian contemporary visual artist, Timothy John has been exhibiting professionally since 1979. His work is represented by some of the finest galleries throughout his homeland of Australia and the rest of the world. Discovered by leading Australian art entrepreneur, collector and gallerist, the late Kym Bonython, John has gone on to be a respected member of the Australian art scene, with contributions on a local, national and international level. A self taught artist, Timothy John holds a Masters Degree in Visual Art, from the University of South Australia, which he attained in 1998. 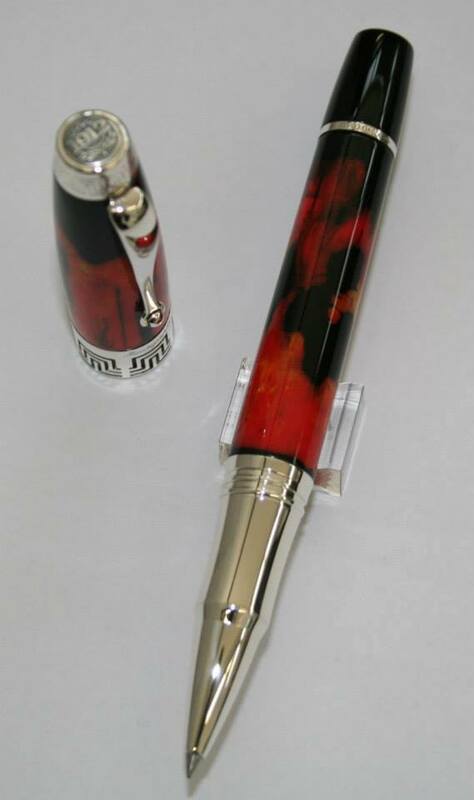 “…The pens are beautiful and truly unique, the only pieces of their kind in the world. 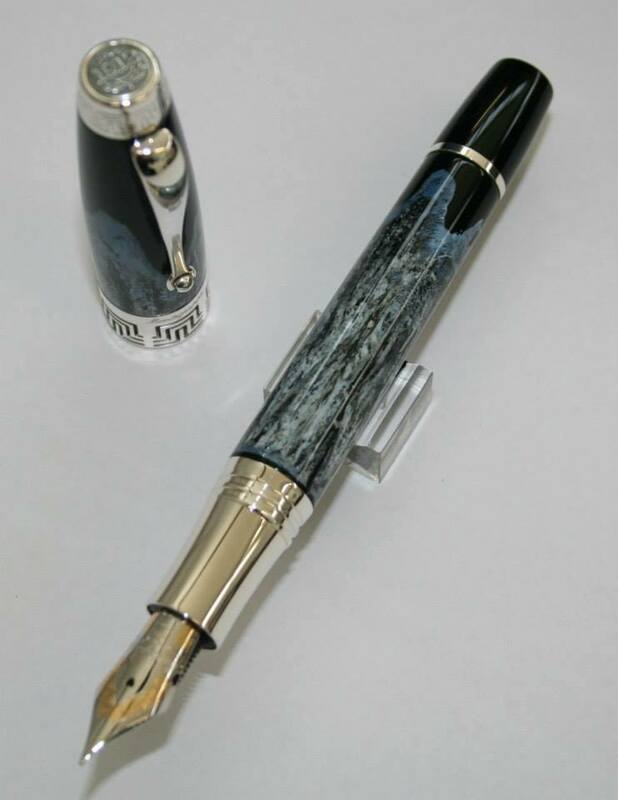 – Giuseppe Aquila CEO of Elmo & Montegrappa, S.p.A.